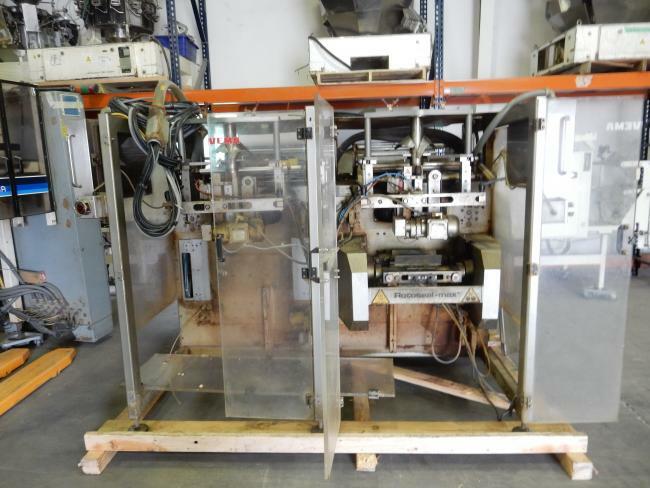 Used Rovema VPK 260 machine for parts for sale!!! Used Rovema VPK 260 machine for parts. We have many machines in staock that you can purchase for the parts. This is the most inexpensive way to accumulate spare parts for your machines. Used Rovema VPK260 machine for sale..to be used as a spare parts machine.